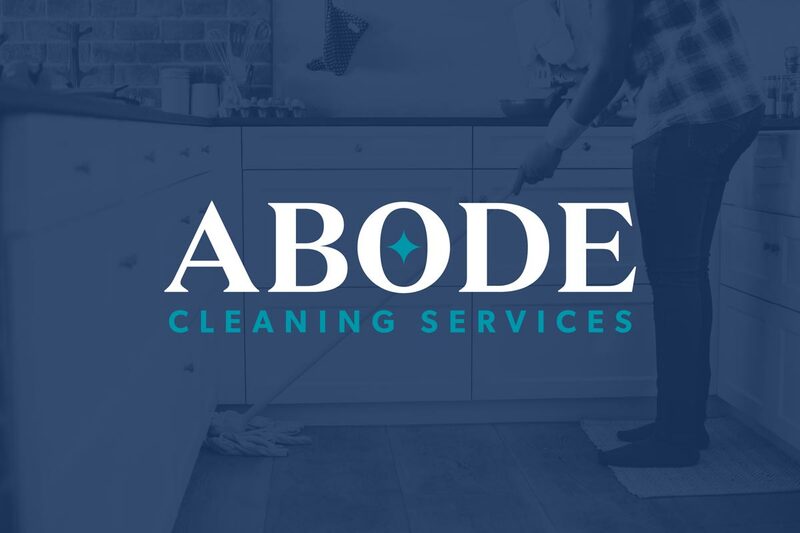 Abode Cleaning Services is a residential cleaning company that services middle and upper-class families throughout Columbus, Ohio. 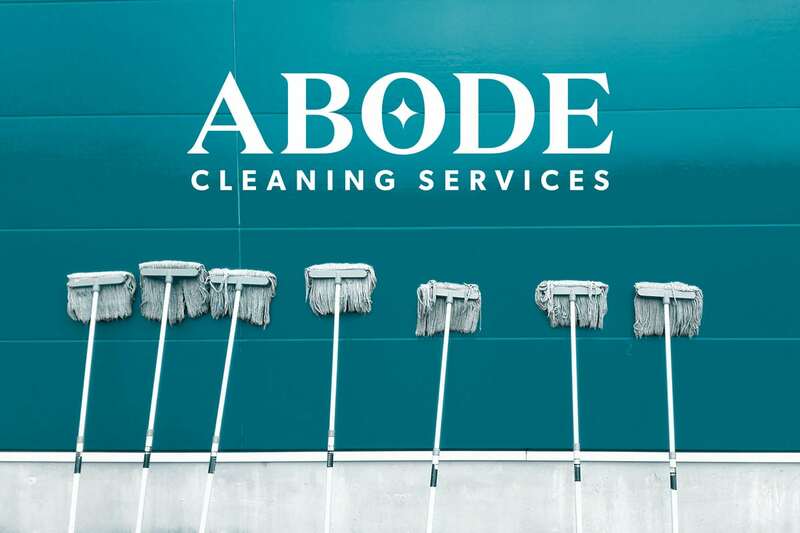 They provide regular maintenance along with deep-cleaning services, using eco-friendly products. A female owned and operated company, they have grown through word of mouth referrals from existing happy customers. With expansion upcoming, a professional logo design was required to help build their online identity. “We need uniformity and a clear message”. Keywords to focus on were: ‘elegance’, a ‘classic’ look, and ‘soothing’. I was so impressed with Inkbot Design’s work and reviews that I decided to hire them from overseas. 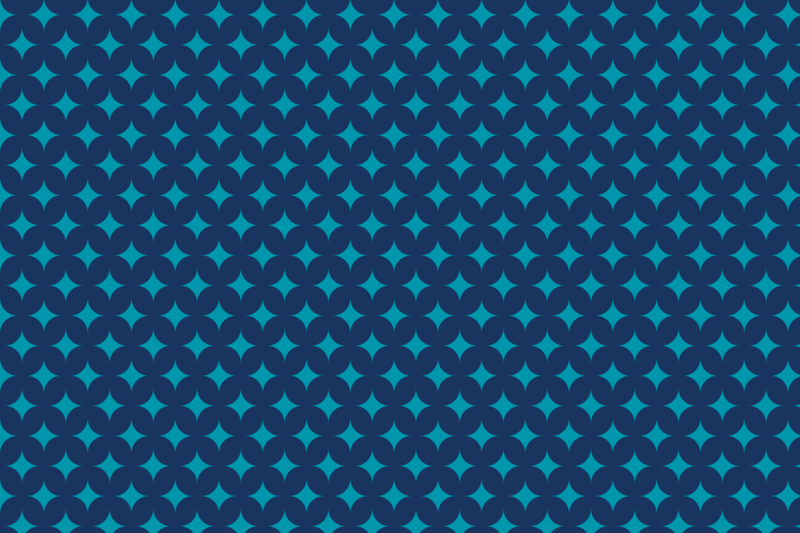 I had worked with other designers near me in the U.S. while trying to establish a brand identity that would suit my company long term, but the process yielded poor results. I am extremely thankful I found Inkbot Design! They approached our project being well informed of my vision and desires, and I felt there was a mutual honesty at every step. Inkbot Design is professional, understanding, and patient. I highly, HIGHLY recommend them for design work! 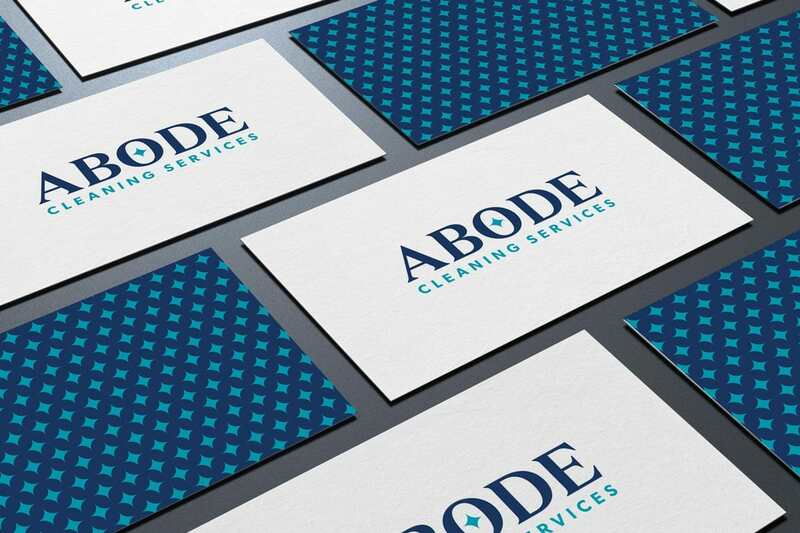 Need help Branding your Business?